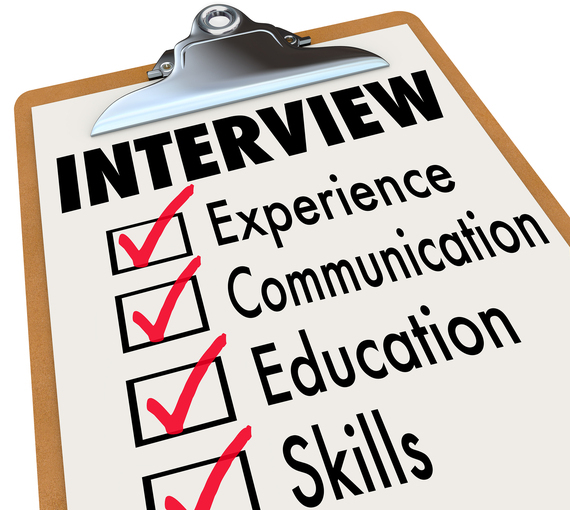 Home » General World News	» So, You're Ready to Hire a New Employee or Are You? So, You're Ready to Hire a New Employee or Are You? As a business owner, you expect to work long hours and wear many hats. But, there comes a time when “enough is enough.” You make a decision to get some help.